This week Universal Studios Japan and Nintendo officially started construction on their much-anticipated Super Nintendo World. As part of the groundbreaking ceremony, they released more info on the expansion, including an animated preview lead by Mario himself! 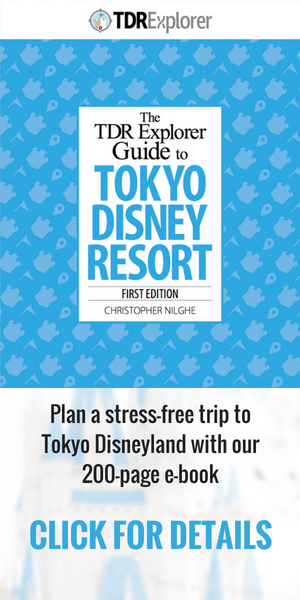 2020 looks set to be a huge year for Japan’s theme parks, with Disney’s Fantasyland Expansion and the new Ghibli Park in Nagoya set to open. The new ¥60 billion ($550Million) expansion will adopt a striking Mario theme, with guests entering through a green pipe tunnel into a huge area flanked by both Peach and Bowser’s castles, and a towering structure in the Super Mario Bros style. 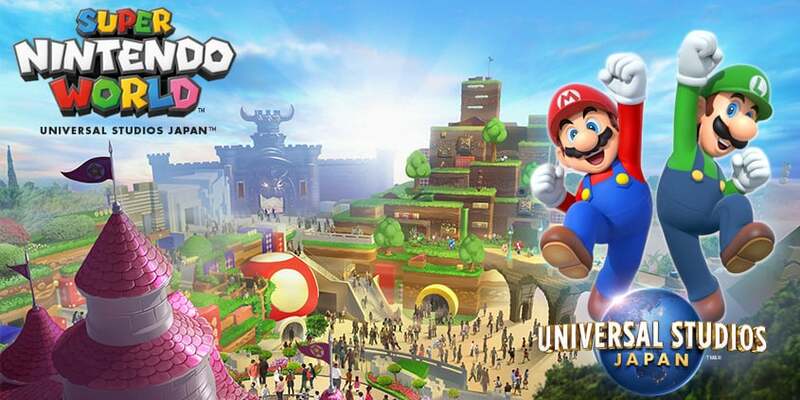 Super Nintendo World ‘s multi-level design will include new shops, dining options, interactive environments, as well as a state-of-the-art Mario Kart ride. Whether the ride is a traditional roller coaster, a VR simulator, or a “Toy Story Mania!” style interactive experience remains to be seen. The expansion will be built along the Wizarding World of Harry Potter in a part of USJ’s car park and an empty area marked for future development. It’s not clear if the area will feature other Nintendo characters outside of the Mario franchise, but surely the temptation to add some Link and Zelda (or dare I say it, Pokémon) to the mix will be too much to resist. Super Nintendo World is scheduled to open in 2020, just before the Tokyo Olympics. Universal also plans to open Nintendo themed areas in their Orlando and Hollywood parks, but details are yet to be announced. Information and image from the USJ press release.